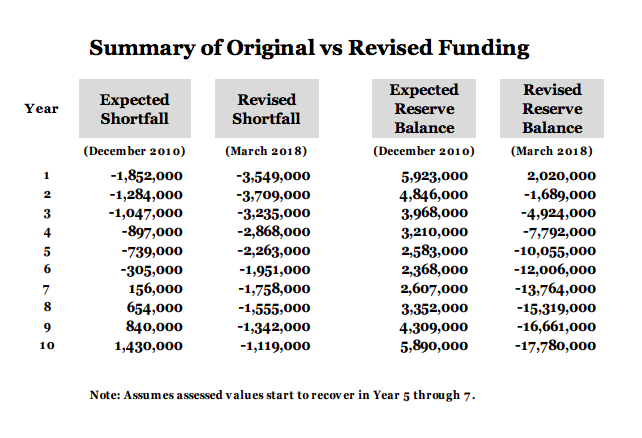 Projected $6-million surplus over the next decade now an $18-million deficit. We just need to destroy some of those other office buildings. The Halifax Convention Centre just opened its doors and it’s already costing the city far more than initial estimates. New financial figures are projecting that a planned $1.8-million shortfall in the city's HCC reserve fund has now nearly doubled to $3.5-million. 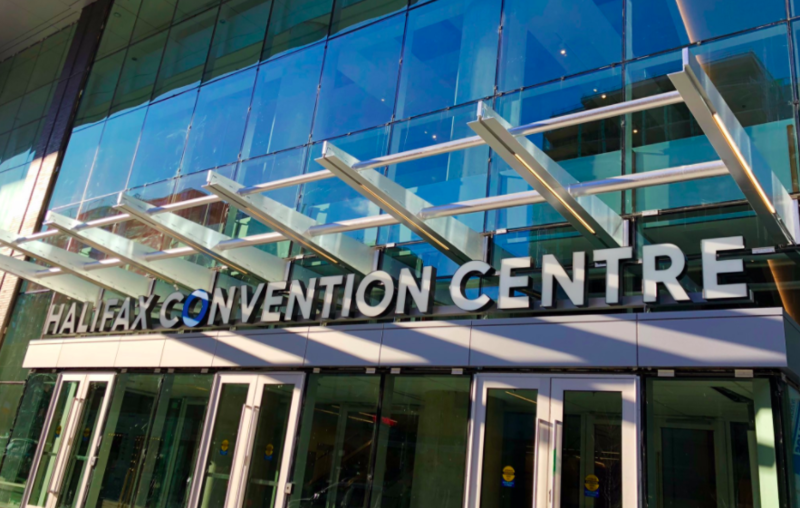 Worse still, a projected $6-million surplus after 10 years of convention centre operations has now drastically and severely fallen to an $18-million deficit. Those numbers are a best-case scenario provided assessment values start to recover in five-to-seven years time. The HCC—part of the larger Nova Centre complex—reached substantial completion last month after years of construction delays. It’s leased by the province from Joe Ramia, with HRM covering half of the annual rent payments. In order to offset that cost and other operating expenses, HRM created a reserve fund several years ago within which it dumps all the commercial property taxes from the entire Nova Centre. 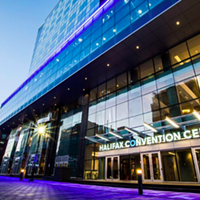 Initially, it was hoped those taxes would be enough to fully cover HRM’s half of the annual payment by year six of Convention Centre operations. As time went on, more tenants would be signed for the Nova Centre and the property's assessment would go up, leading to a healthy surplus in the reserve fund. But when the original plan was approved in 2010, there wasn’t any other office construction underway in the downtown core. Things have changed. The current assessed value of the Nova Centre property is $200 million. 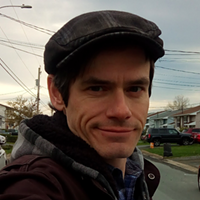 The municipality is appealing that figure, but in the interim, it means HRM is taking in $900,000 less this year in tax money. Combined with increased operating costs and other HCC expenses, that equals out to the $3.5-million shortfall. “While the economy remains strong, it is extremely difficult to ascertain when assessments for the downtown office market will again start to rise,” writes staff—meaning the reserve won’t be showing a surplus anytime soon. 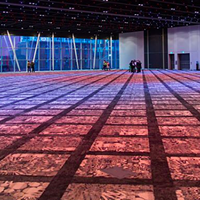 The city covers capital costs, debt and interest in its annual payments, while also cost-sharing the operational costs Events East spends in managing the new convention centre. The operating costs this year for the HCC are projected at $6.4 million. The province handles most of that, while Halifax is only on the hook for its half of the annual lease payment, plus any expenses since substantial completion a month ago. That works out to $645,000. But additional capital and “smallware costs” yet to be determined could increase the final figure by as much as $1.5 million. To counter the financial sinkhole, staff are suggesting any deed transfer tax money from property sales within the Nova Centre will now also go into the HCC reserve account, along with money from the city’s general surplus (if needed). The staff report—which will be discussed Tuesday by council—also recommends paying off the $301,500 in extra expenses the province says HRM owes. But otherwise, things are fine. New legislation doubles what Events East can spend without government approval, eliminates annual reports on centre's effectiveness. Nobody knows how much HRM will have to pay, but everyone agrees it'll be a lot more than initial expectations.